One of the most important brands of shapewear garments have bet on the latest generation of packaging, placing augmented reality on the front of their products. 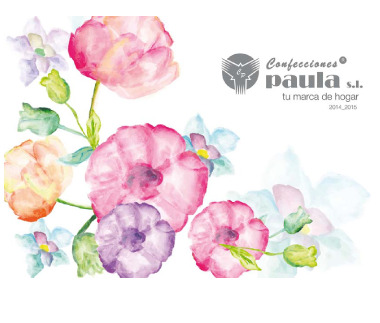 Download their Flyer, scan and enjoy the magic! 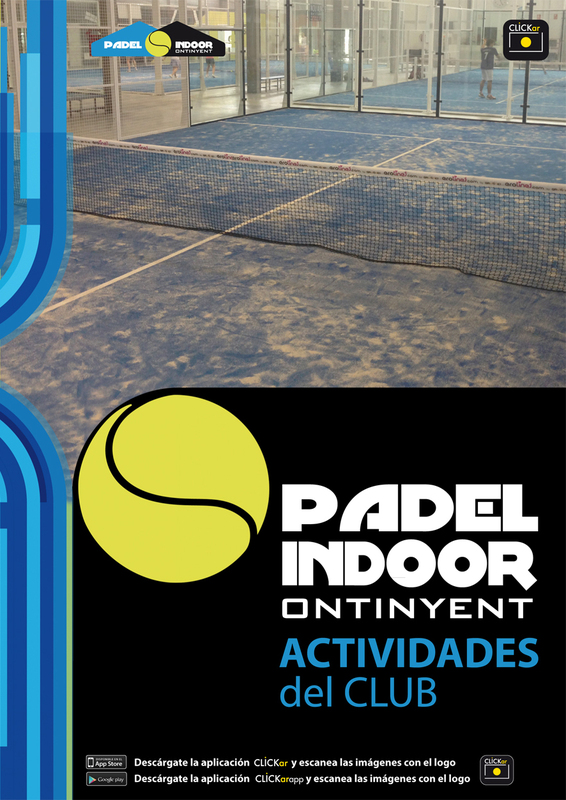 The most important club in the Vall de Albaida features all of their equipment using augmented reality in their activity leaflets. 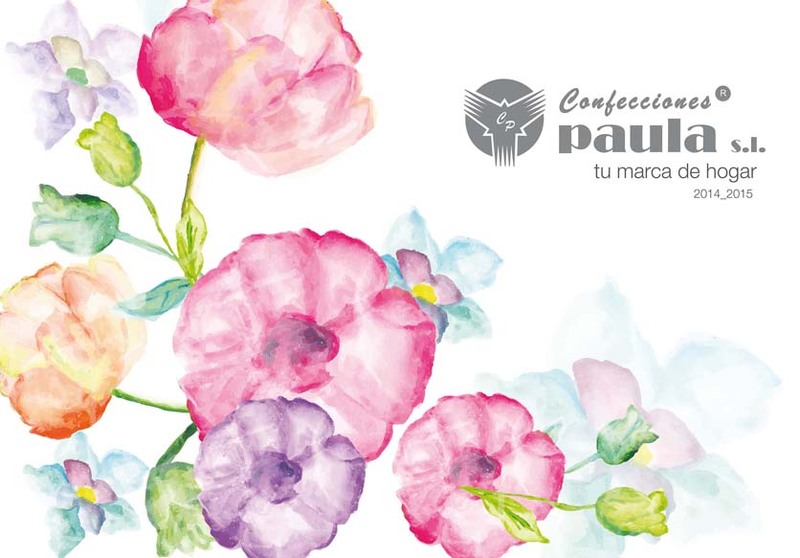 Confecciones Paula, a company, based in Spain, has begun to use augmented reality elements on the front cover of their new catalogues. 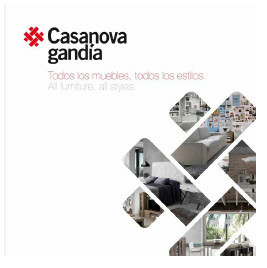 Manufacturers of designer furniture offers augmented reality to their clients on the front cover of their new catalogue. 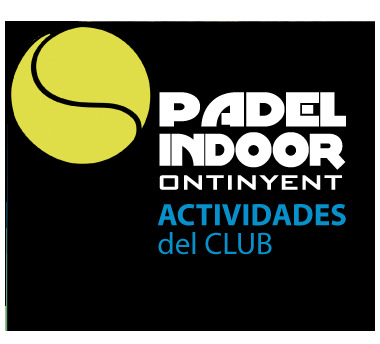 The University of Córdoba, Spain uses CLICKar to promote participation within the University's community. 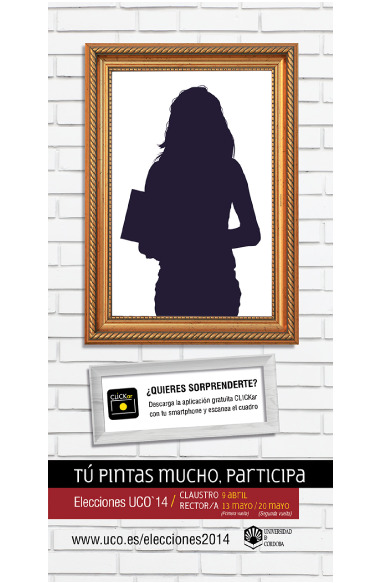 The prestigious advertising agency Doctor McKey uses CLICKar in their new project " Tú pintas mucho, participants" (if you paint a lot, participate)” created for the University of Córdoba. 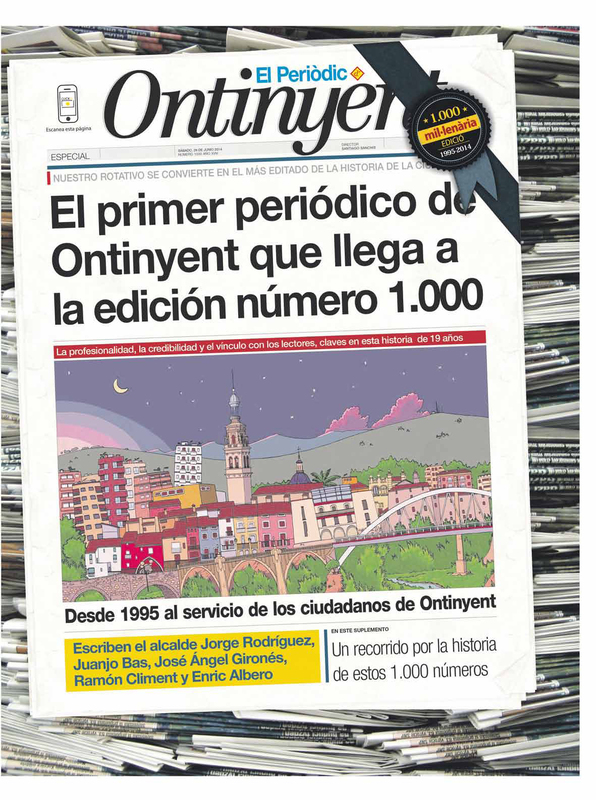 A leading News Paper in the Ontinyet area of Spain has included Augmented Reality content in its publications. 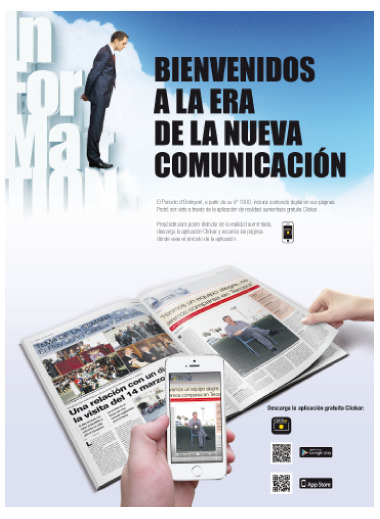 The paper also offers their advertisers the ability to improve their brand image and improve their communication with end users by incorporating Augmented Reality ads powered by CLICKar. Belmarti, a leading company in the manufacture of sofa covers and domestic textiles in Spain, has committed to utilizing an innovative approach to reaching their clients. 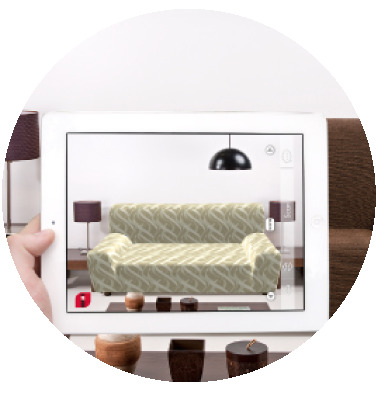 CLICKar has developed a personalized augmented reality application (app) which allows the customer different product examples in consumers' homes. 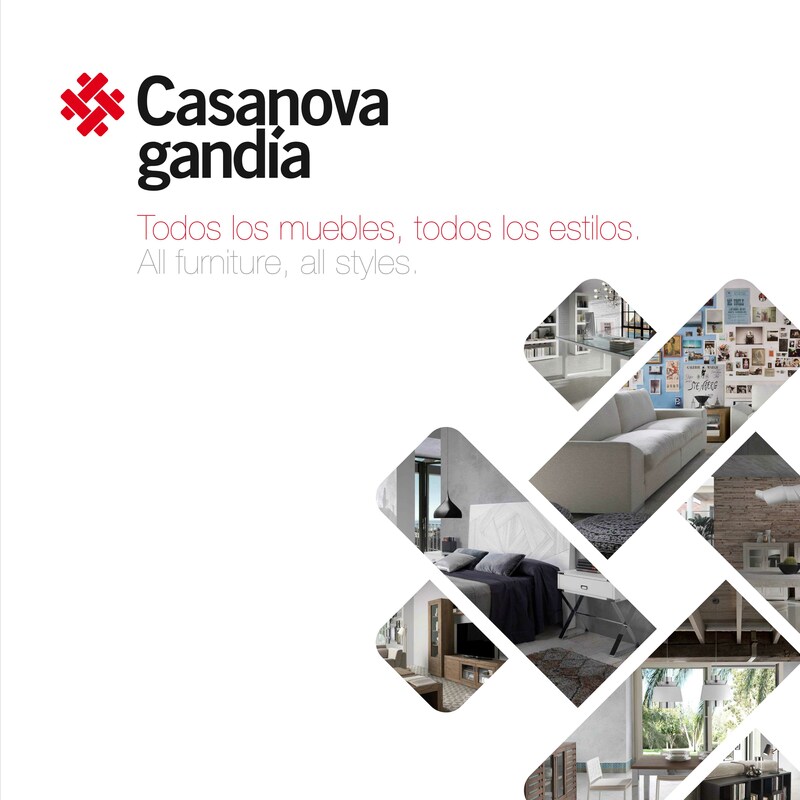 The app, also allows the customer the ability to view videos with assembly instructions for their products.